Capt. 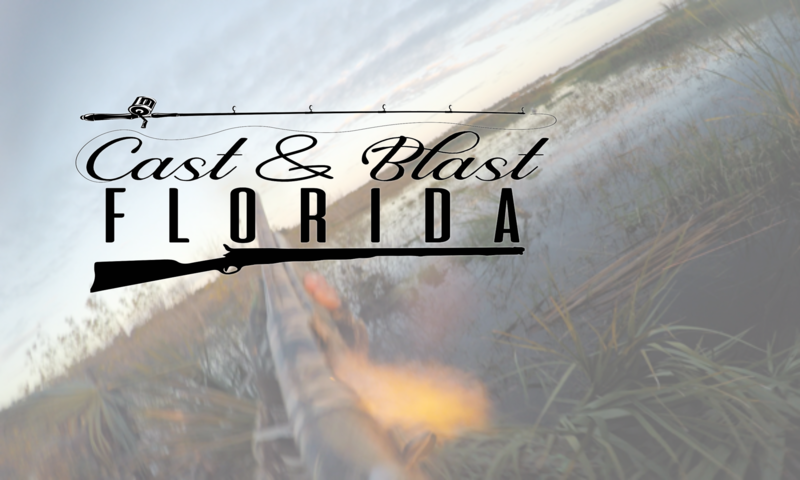 Travis Thompson is a 5th generation Floridian and full-time fishing and waterfowl guide. Born in Central Florida, Travis grew up fueled by a love for the outdoors, be it chasing snook or doves or turkeys or teal . . . 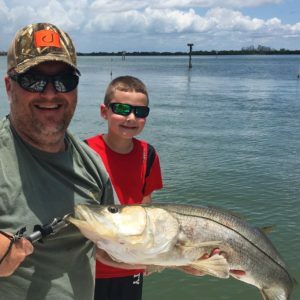 In addition to the time he spends guiding folks after the snook or duck of a lifetime, he has been published in multiple magazines and is a frequent contributor to Outdoors 360, HuntFowl.com, the Pointing Dog Journal, and Gunn & Hook’s Outdoor Journal. When he’s not chasing tarpon or wood ducks, Travis spends most of his time with his wife of 6 years, Emily (often heard as a producer on the show), and his kids, Olivia (17) and Will (11).